TAMPA, Fla., Nov. 28, 2018 — Enable Me, one of the largest U.S. providers of a wide variety of technologically-advanced movement therapy devices that aid in restoring the quality of life for sufferers of stroke, Parkinson’s and other neuro muscular diseases and injuries, has awarded the rights for a Caribbean distributorship to AxisCare Health Logistics Inc. in Puerto Rico. AxisCare has eight operational divisions focused on sales of capital equipment and medical supplies, orthopedic hip/knee implants to hospitals, clinics, treatment centers, government agencies and rehabilitation centers. AxisCare also provides health services, medical equipment and respiratory medications directly to the homes of 295,000 patients in Puerto Rico. In conjunction with AxisCare, Enable Me CEO Mike Laky will be leading training workshops on the efficient use and operation of the MOTOmed Letto and Muvi movement therapy devices in the near future in Puerto Rico. 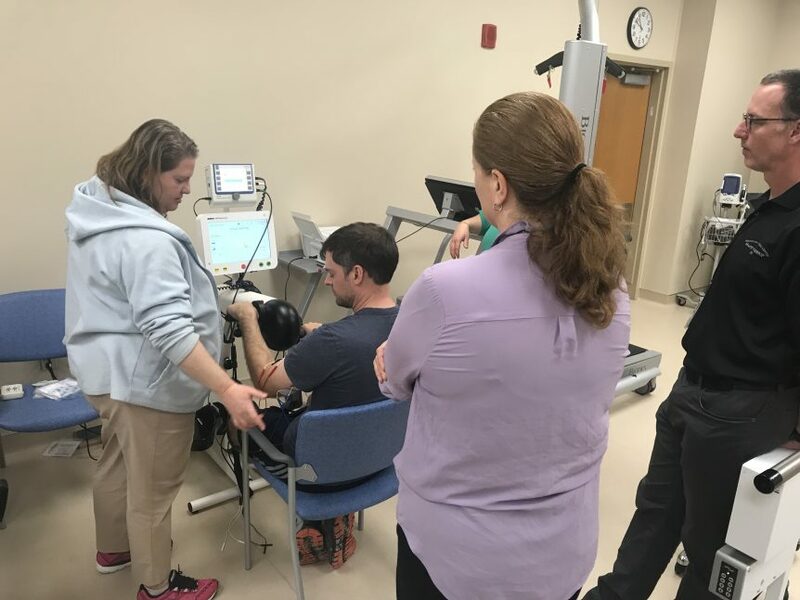 He will also be conducting training on Functional Electrical Stimulation (FES) for Encompass Health, the U.S. Veterans Administration, the Vocational Rehabilitation Division of the Commonwealth of Puerto Rico and several rehabilitation centers and hospitals. Enable Me is one of the largest providers of products from German manufacturer RECK-Technik GmbH & Co. KG in the United States. Enable Me’s mission is to improve quality of life by providing user-friendly, motor-assisted movement therapy devices designed to restore natural body movement in people suffering from neuro muscular injury or disease. Enable Me’s products benefit healthcare facilities by offering high-quality, dependable, computer-controlled therapy devices that hasten recovery for their patients as well as offer staff safety and financial advantages. With Enable Me’s products, caregivers and end users have the confidence that they are applying the most modern movement therapy processes that can improve mobility and overall health of loved ones and patients in wheelchairs. For more information, please visit https://Enable Me.com/about-us/.